Scotland’s archaic system of allowing religious representatives the right to be in control of local education matters has been laid bare in a controversial decision at Perth and Kinross council. 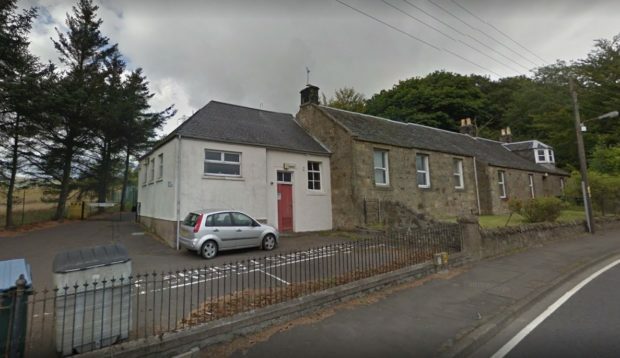 Blairingone Primary School in Kinross-shire was closed despite local councillors voting to keep it open by 7 votes to 6. However thanks to Scotland’s current bizarre law which permits local church groups the right to attend, and vote, on local education matters the school was condemned to closure. The Courier newspaper report on the meeting which decided the fate of the school noted that the two religious representatives voted to close the school but did not take part in the debate to give reasons on the public record for voting to close the school. “No matter what the merits of this particular case, the fact it was decided to close the school on the votes of unelected church representatives will stick in the throats of many in the local community. “There is a pressing need for the Scottish Government to rectify the status of church representatives on local education committees. 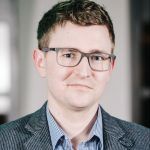 “With the fact that local councils are elected by proportional representation, in most local authority areas unelected religious representatives hold the balance of power on education decisions. “We are appalled by the fact that the casting vote was made by two unelected, co-opted members of the Lifelong Learning Committee. “Had it been up to the elected members, Blairingone School would not have closed. If a co-opted member of a committee has the same voting rights as a publicly elected – and accountable – member, then it should be possible for those who wish to make representation on a particular matter to do so. “A co-opted member should have the same responsibilities to listen and gather views from the communities they make decisions about as elected members. In this case none of the co-opted members were contactable either by phone or by email. “In order to come to responsible decisions it is even more important for a non-elected and unaccountable member to be fully aware of all the views of the community impacted by these decisions. Losing the school in Blairingone will have a devastating effect on the community.